Born in Buffalo, NY, and brought up in Boston, Fanny Howe attended Stanford University. She later worked in California and New York, and for some years as professor of literature at the University of California, San Diego. Her recent collections of poetry include Selected Poems (2000), which won the 2001 Lenore Marshall Poetry Prize. She was shortlisted for the Griffin Poetry Prize in 2001 and 2005. Prose fiction includes The Lives of a Spirit / Glasstown: Where Something Got Broken (2005) and Nod (1998) among many others. This book, Fanny Howe's first for Reality Street since O'Clock (1995 – see below), collects early poems that are no longer in print, and presents them in new guises. 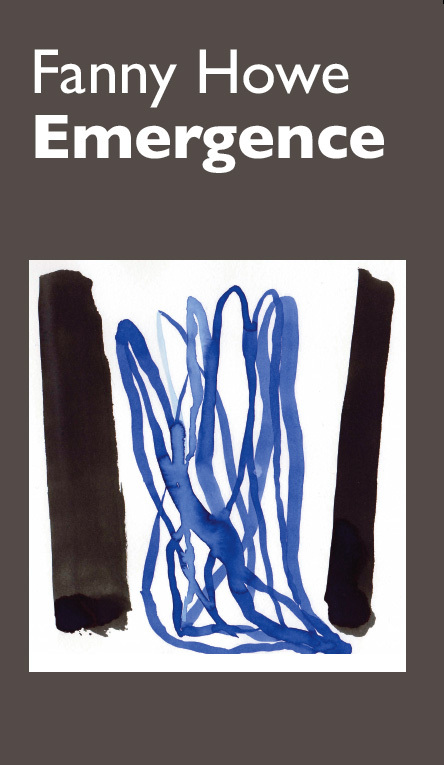 The book is an important document showing the development of her current poetics and poetical thought. To read Fanny Howe is to be given permission to step into another world. As when you were a child a sudden break in the hill following an invisible ravine brought you to a visionary place. This is a big book of suggestions, wise beyond measure, always surprising, widely ranging. 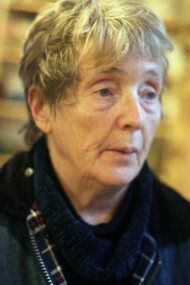 Reality Street was proud in 1995 to be Fanny Howe's first UK publisher. 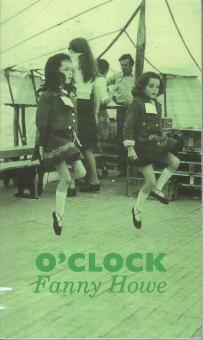 O'Clock was written during a sojourn by Fanny in Britain and Ireland.